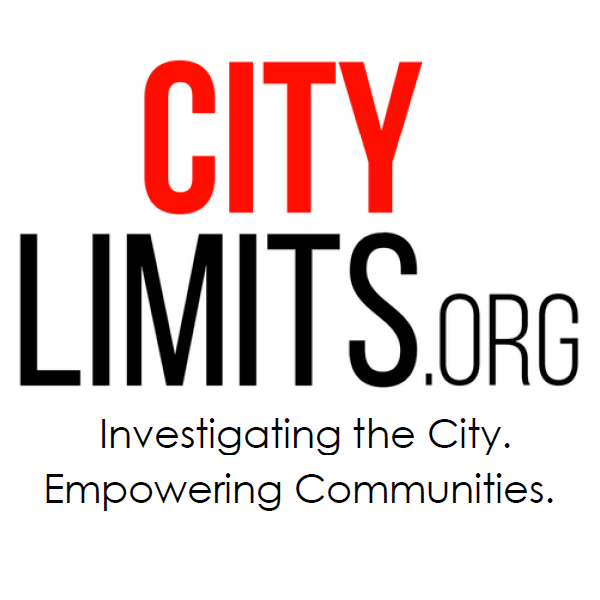 Sen. Liz Krueger and Common Cause New York executive director Susan Lerner joined Jarrett Murphy of City Limits and Ben Max of Gotham Gazette on Monday for a special video edition of Max & Murphy on Manhattan Neighborhood Network to size up the political reform agenda in Albany in 2019. Should legislative pay raises be linked to limitations on stipends and outside income? Will the “LLC loophole” be closed and, if so, how? What kinds of voting reforms are truly on the table? And how confident should New Yorkers be that the Democratic majority—elected under the flawed system everyone says is so ripe for change—will enact sweeping reforms? CityViews: NYS Needs Single-Payer. But Health Reforms Can’t Stop There. Finding a better way to pay for healthcare is important. But the disparities and unfairness in the way healthcare is delivered will persist unless officials, and the advocates who push them, adopt a broader focus. The Senate sponsor of the New York Health Act and a critic from a conservative think tank size break down the rationale for the bill and the risks it faces.